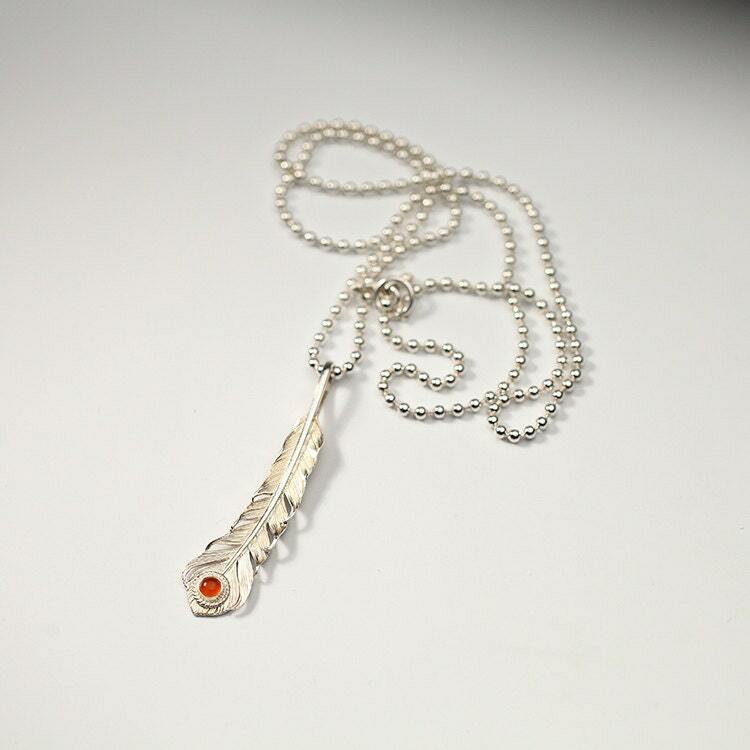 The silver ball chain is crafted with tiny silver beads, ideal for building up a custom necklace. 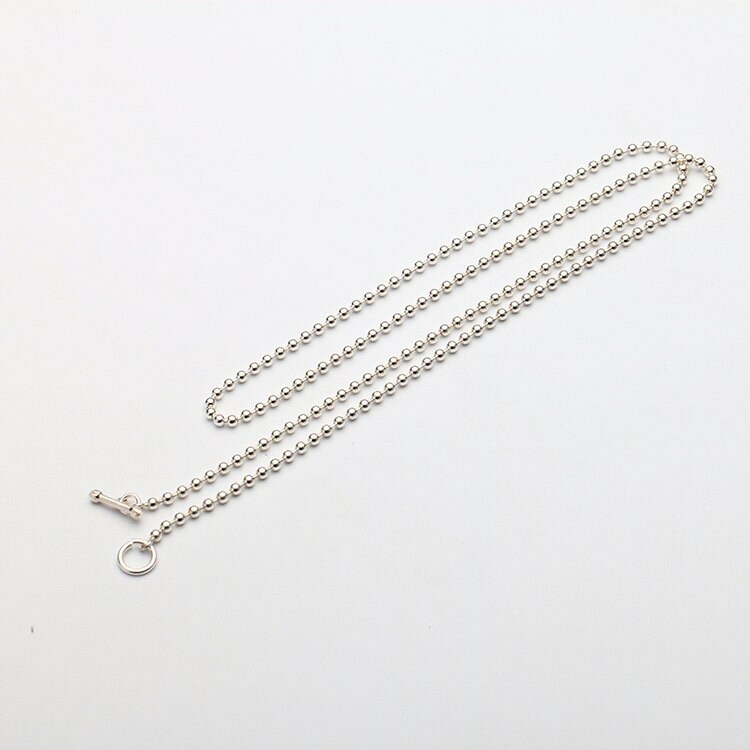 The simple silver chain is also great as a layering necklace - dainty and elegant, suitable for daily wear. Looks stylish with plain color tees and sweaters. 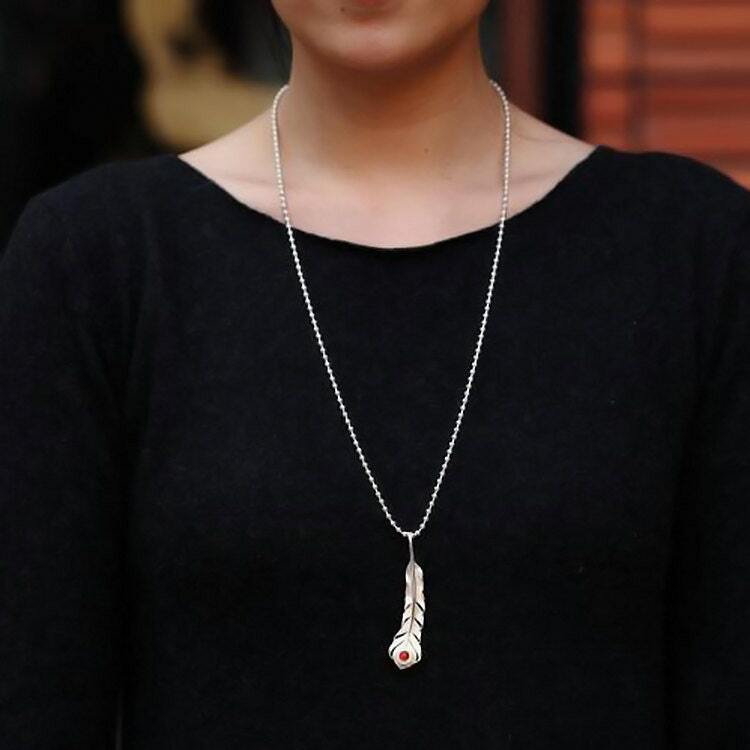 A spicy twist to the plain silver necklace comes in the form of the stylized toggle clasp, crafted in the shape of tiny silver bones. 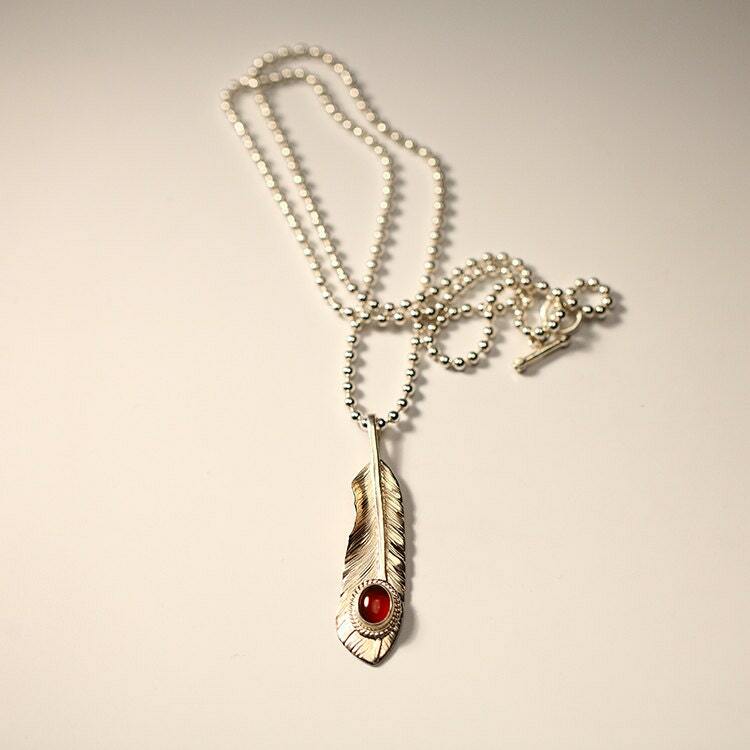 Just FYI, this item is ONLY a basic ball chain necklace, the feather pendants shown in the pictures are available for purchase separately. The model is wearing a 70cm/27.6inch necklace. Beautiful ! 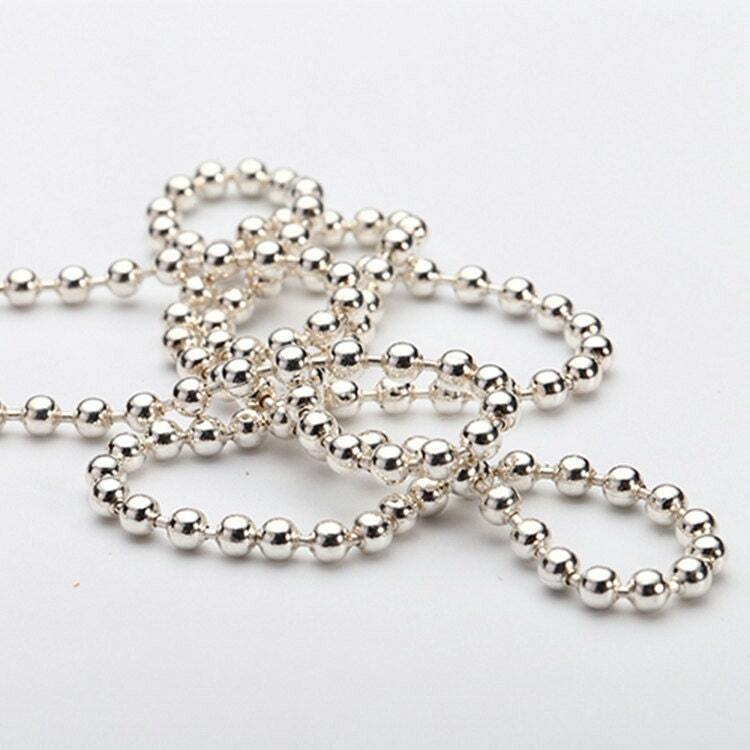 Nice & thick ball chain necklace for everyday. I added the feather pendant what I ordered & other charms. Thank you so much !